CTWS/CHF Seminole Wind's Sawni (A Seminole word which means Echo.) 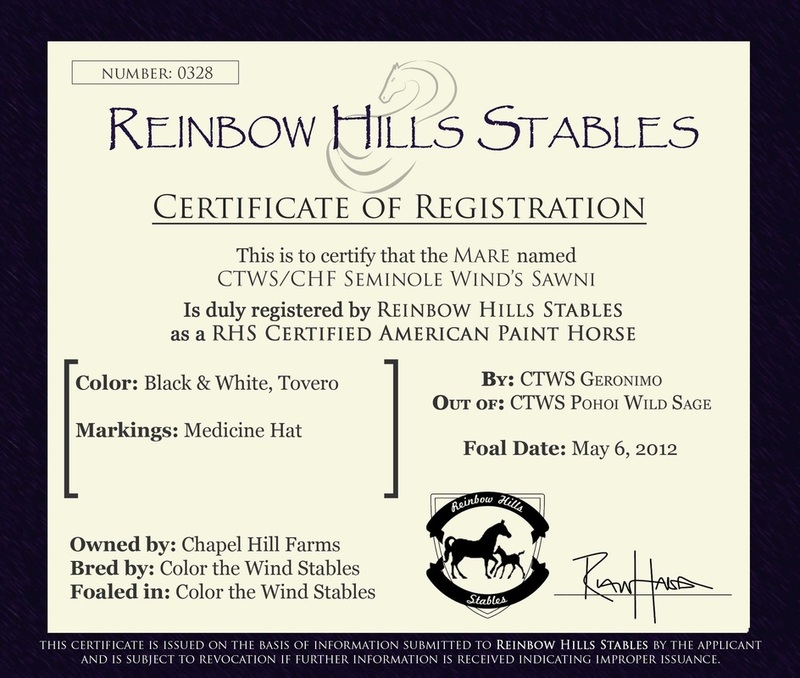 This mare s a grandaughter to the great mare, CTWS Seminole Wind. Her pattern is very much like her grandmother's, so this is where I came up with the name Sawni.